You are here: Home / News / Win Tickets to Progressive Skating & Gymnastics Spectacular! 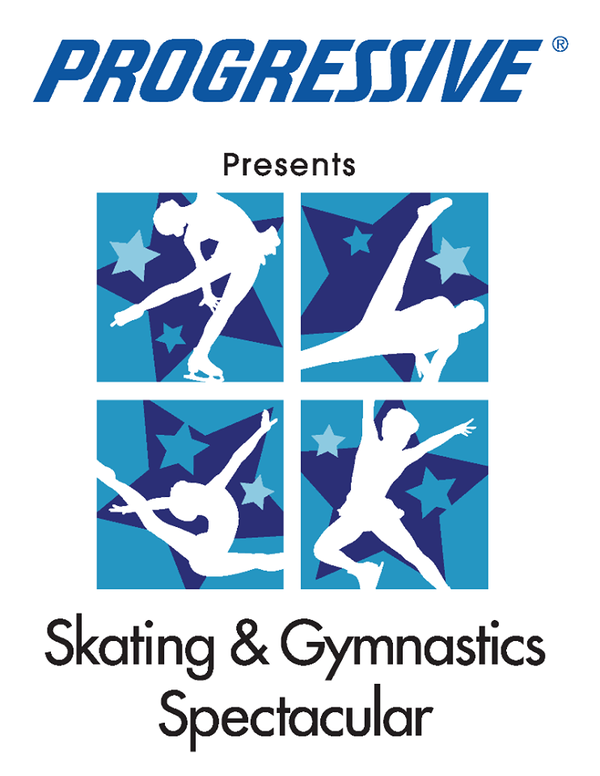 Win Tickets to Progressive Skating & Gymnastics Spectacular! Coco will be performing at this year's Progressive Skating & Gymnastics Spectacular and is giving away 2 tickets* to the event, which is being held in Jamestown, NY on 12/14! Want a chance to win? Tweet at Coco (@TheRealCocoJ) using the hashtag #CocoSpectacular by Thursday, August 22nd for consideration! *Airfare and travel costs are not included, so make sure you live in or can get to the Jamestown area.